← Canadian Twizzlers’ Twisted Shoutout Artist Edition Packs! They say imitation is the sincerest form of flattery. If that’s true, then Philadelphia Chewing Gum was an irrepressible flatterer when they released Mountain Chew in the 1980’s, a bubblegum product that managed to pull inspiration from two iconic brands: Big League Chew and Mountain Dew! 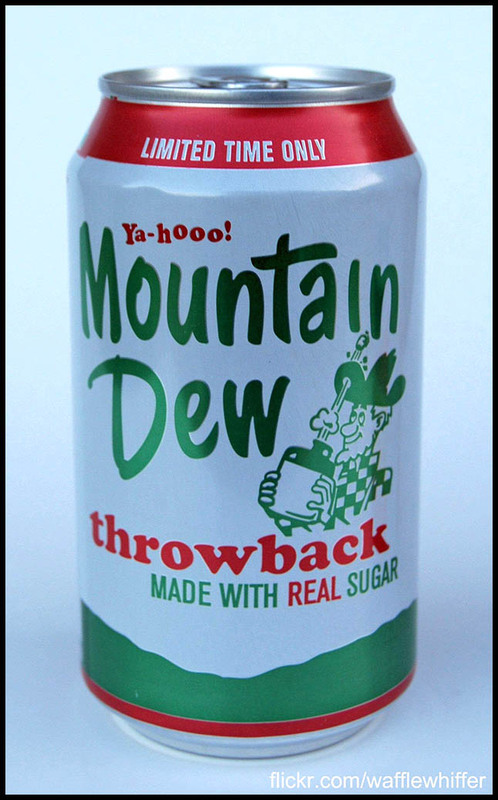 Before getting to the bubblegum, it might be helpful to look back at the early marketing and branding for Mountain Dew soda. 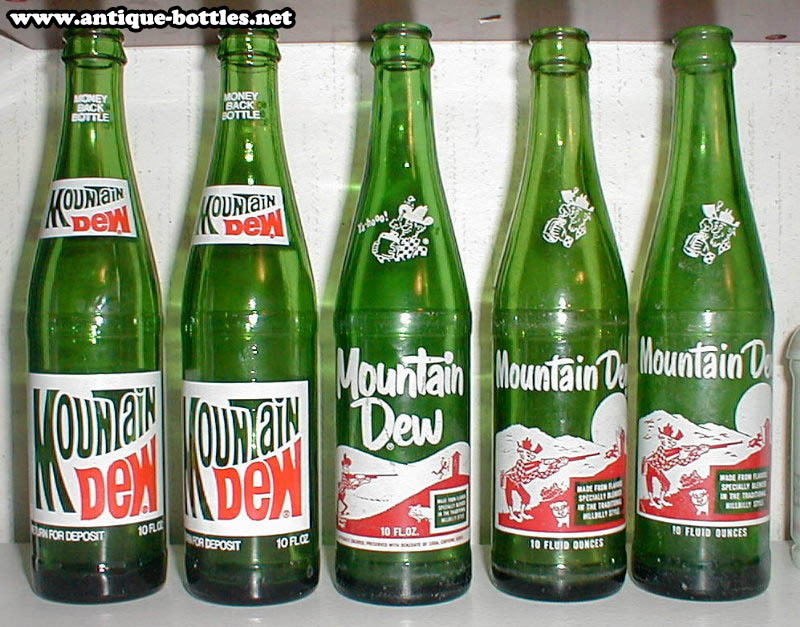 You see, when the brand was first launched, it really was marketed as a sort of “hillbilly soft drink”. 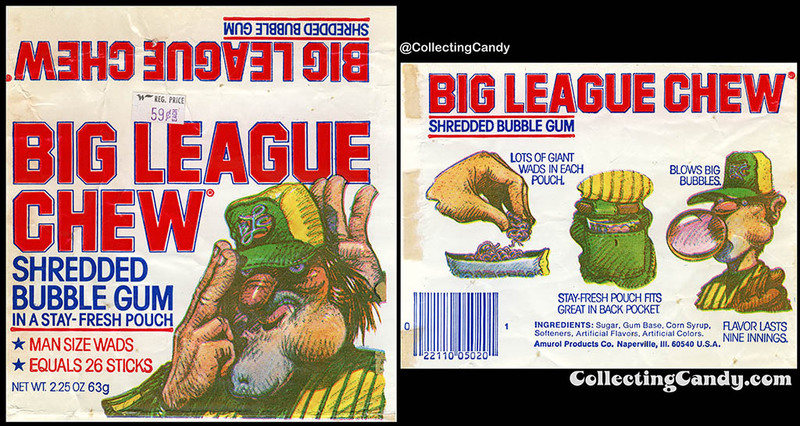 Introduced in 1980, Big League Chew was the first shredded bubblegum to be brought to market and it was the first gum of any kind to be sold in an oversized foil pouch. It became one of the biggest confectionery introductions of the 1980’s and a huge hit, eventually becoming an iconic brand that is still sold and beloved, thirty-eight years later. So, that’s the background and the perspective needed to look at today’s subject with the proper eyes. After the launch of Big League Chew, there were many attempts to latch onto its success, not only by Amurol-Wrigley itself, but by competitors. One of those competitors was the Philadelphia Chewing Gum company, makers of Swell bubblegum. A company with a rich history of its own, it would take a stab at the shredded bubblegum market sometime in the 1980’s with a product that took quite a lot of inspiration from both Big League Chew AND Mountain Dew, with what I like to describe as a bit of a mash-up product: Mountain Chew. Let’s see, they’ve got Mountain Dew’s “Ya-hoo!” tagline and hillbilly/country aesthetic, they’ve got Big League Chew’s “Chew” name, shredded gum, foil pouch design, and even the “Equals 26 Sticks” call out. By taking some of the successful aspects of Big League Chew as well as Mountain Dew, it might have seemed like a can’t fail prospect. 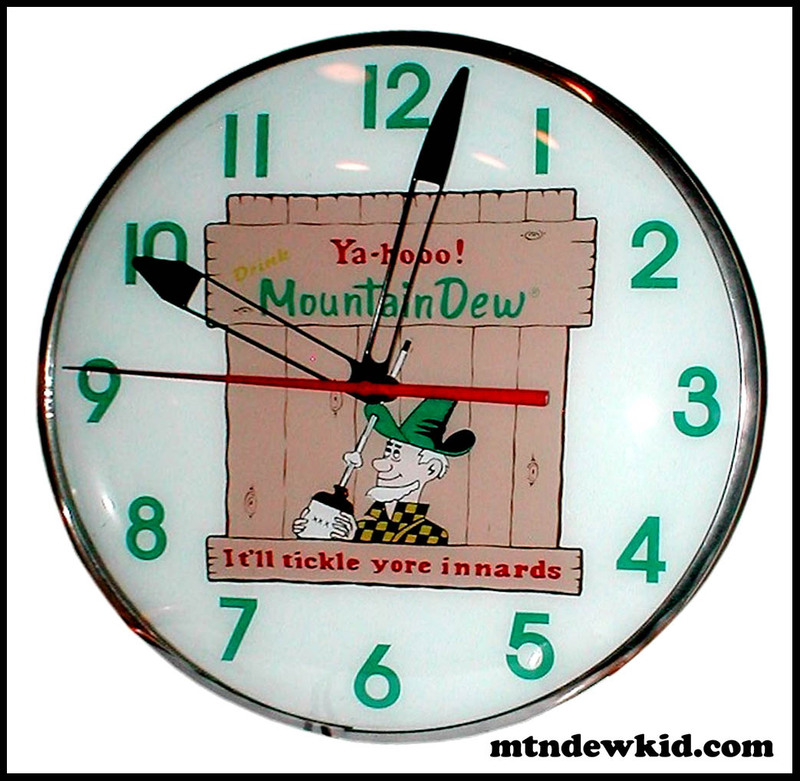 But Mountain Chew wasn’t around all that long, and I suspect even people old enough to remember it might be seeing it for the first time on this site. Anyone remember trying this back then? It’s pretty terrific stuff, in my opinion. The history of the confectionery business is one that is rife with innovation and creativity, however the battle for shelf space has meant that there’s also the occasional “me-too” or copycat products that have made it to market over the years. And I think they’re all worthy of recognition, each in their own ways. But it does give me pause to consider how cool it would be to had an actual Mountain Dew flavor edition of Big League Chew, complete with vibrant green shreds! Hmmmm…. And that’s everything I’ve got on Philadelphia Chewing Gum’s Mountain Chew shredded bubble gum! 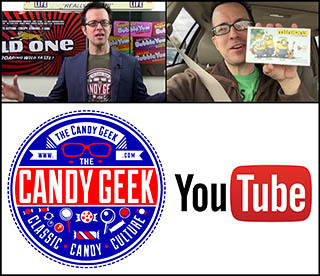 I should also like to point out that today, February 6th, is the sixth anniversary of the launch of CollectingCandy.com! We launched back in 2012 with an in depth retrospective on Big League Chew bubblegum and what a fun ride it has been since then. Hooray! In the ensuing years, I’ve published over 600 articles here and while my editorial output has slowed in the last couple of years, my passion for this site and for bringing you more on this subject matter has not waned. I might not get here as often as I’d like, but I never stop working on the behind-the-scenes archiving and research that makes posts like this possible. And that’s all for today. See you next time! This entry was posted in 1980's, Bubble Gum, Gum and tagged 1980's, candy collecting, candy collection, candy collector, candy wrapper collection, candy wrapper collector, collectible, collecting candy, confectionery, confections, Mountain Dew, packaging, packaging design, Philadelphia Chewing Gum, soda, sweets, Swell, vintage candy wrappers, wrapper. Bookmark the permalink. 1 Response to 1980’s Mountain Chew Bubble Gum – An Unusual Blend of Brand Knockoffs! – Plus CollectingCandy.com’s 6th Anniversary! Great story on this lost gum. 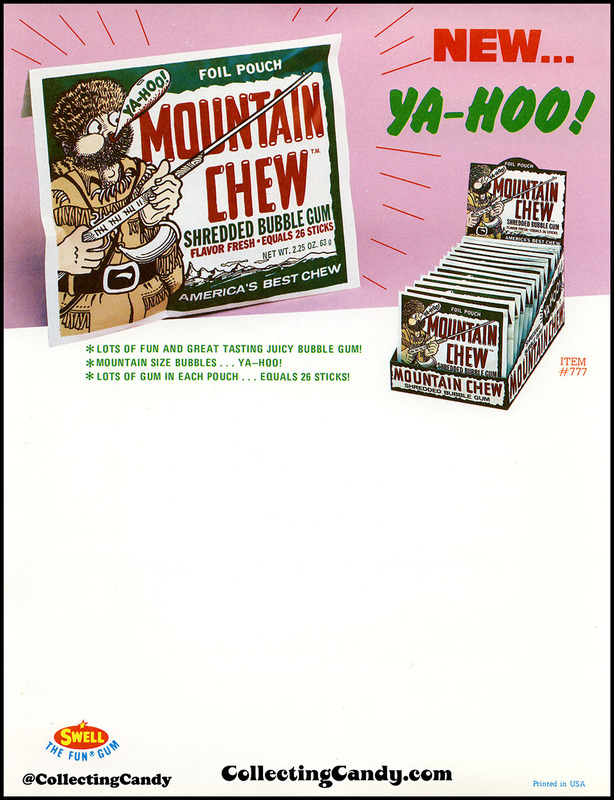 I never got to try “Mountain Chew” but sure would have gave it a look. I always thought, if any gum ever tasted like Mountain Dew it was Gatorgum.